Collaboration between governments and industry to address the specific challenges raised by the introduction of new nanomaterials in different industry sectors. 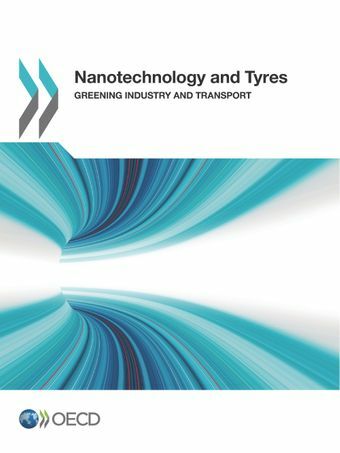 This report includes the results and conclusions of a two-year project, which was a joint endeavour between OECD’s Working Party on Manufactured Nanomaterials and its Working Party on Nanotechnology. It was based on an original proposal supported by the Business and Industry Advisory Committee to the OECD (BIAC) through the Tyre Industry Project (TIP) of the World Business Council for Sustainable Development (WBCSD). For further information, please contact Marie-Ange Baucher and Peter Kearns at the OECD.